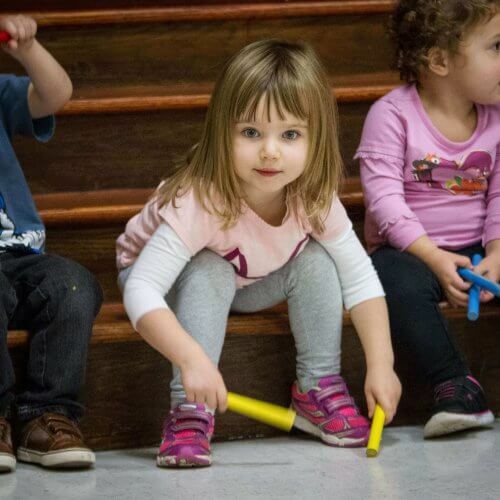 Our Music program introduces the children to a variety of percussion instruments from simple bells to xylophones and the recorder. 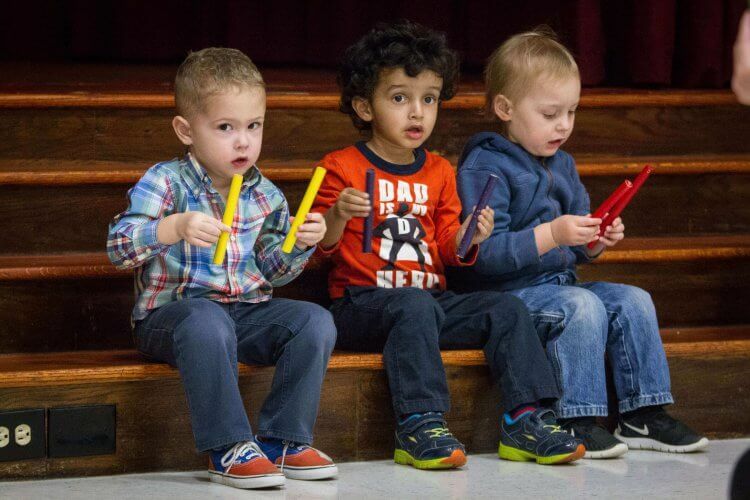 In a curriculum that combines Vocal, Movement and Instrumental, the children are exposed to multicultural music and songs. Our energetic Zumba class alternates with Yoga, where the focus is on self-discipline, mental alertness and relaxation. Students explore the styles of various artists as they learn about composition and technique. In addition to story time, older students also incorporate projects into the theme. Students learn how to plant, weed and harvest their crops. Laptops are used to introduce robotics and the applications of digital microscopes. Mandarin Chinese are introduced in the PrePrimary year.